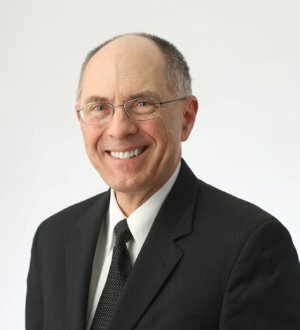 Ken Oettle handles complex commercial litigation with an emphasis on contract law, public contracting, and appellate work, and he handles a broad range of administrative matters with an emphasis on gaming law, health care, and access to public records. Mr. Oettle has authored articles on the financial stability of New Jersey casinos and the qualification requirements for institutional investors under the New Jersey Casino Control Act, and he is a former trustee of the International Association of Gaming Advisors (IAGA). Mr. Oettle chairs the Firm's writing program and from 2002 through 2011 authored a column on persuasive legal writing that appeared in the New Jersey Law Journal, in several other legal publications, and at www.law.com. The first four years of Mr. Oettle’s "Making Your Point" columns are collected in a publication by ALM: "Making your Point: A Practical Guide to Persuasive Legal Writing" (2007). See "Making Your Point" columns at http://www.sillscummis.com/professionals/attorneys/kenneth-f-oettle.aspx. Click on "Newsroom" and then "SEE ALL PUBLICATIONS."